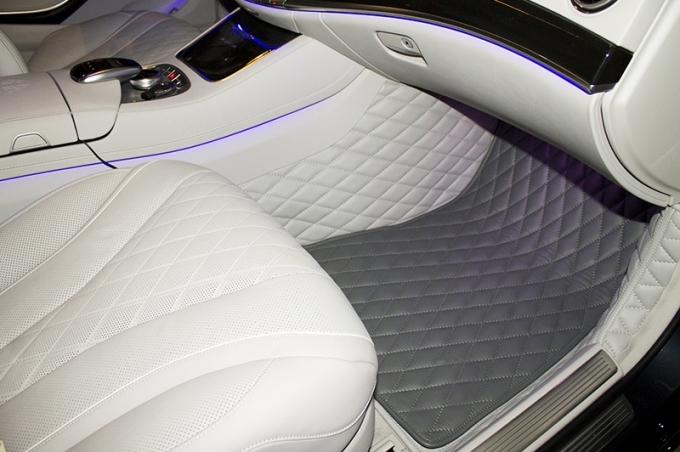 And emphasize interior luxury using Vestis ecoleather mats. 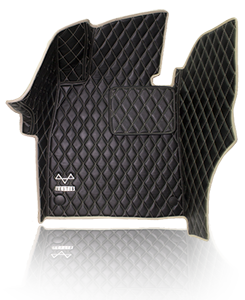 Our "Basic" set protects on average 25-30% more flooring than ordinary mats. Each set is made individually for each customer manually during 5 busyness days.  There are more than 1500 unique projects in our portfolio! 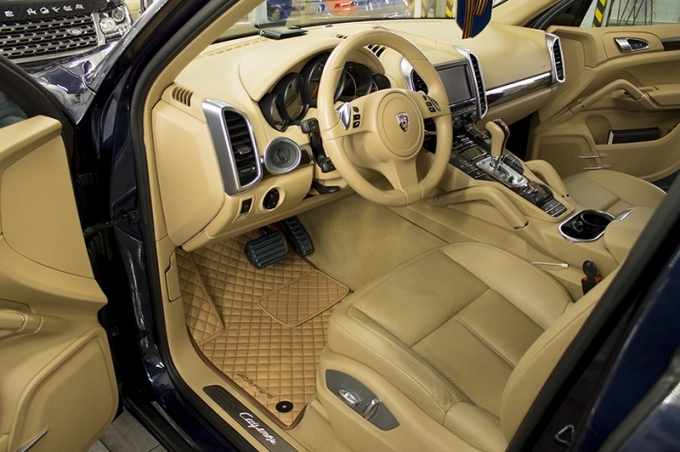 Just leave request and we'll send selection of our best projects exactly for your car. 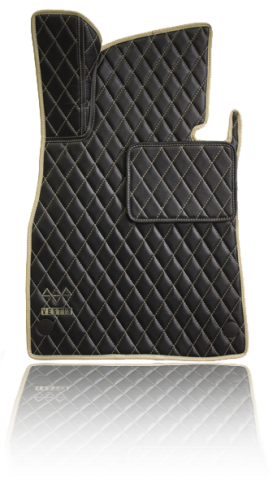 Leave request and I'll advise you on each set of mats and help to choose stitching type and color combination of your car mats set. 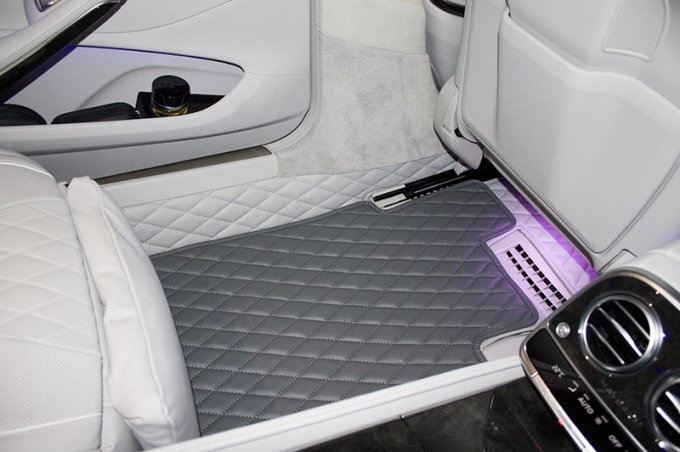 Upload picture of your car's interior and we'll suggest best design of mats for your car. 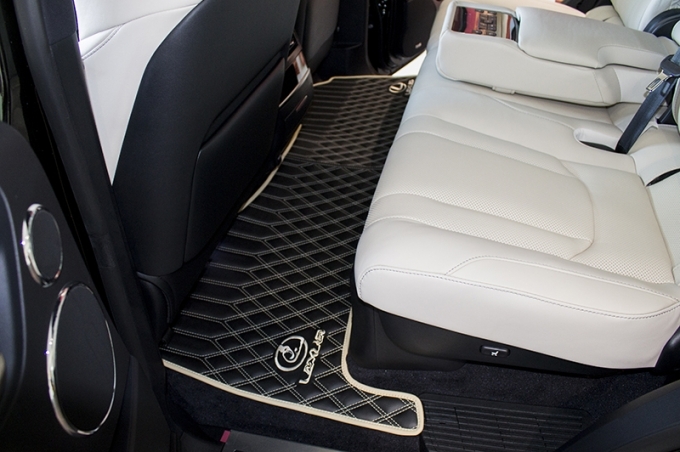 When ordering "Luxury" or "Combo" set with trunk mat! #1 - 100%; #2 -45 %; #3 - 100%; #4 - 30%. 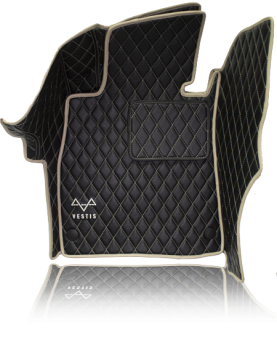 Vestis Signature stitching increases the cost of the set to $800 for 2D interior set. Do you want us to contact you right now? Leave a request for a call back! 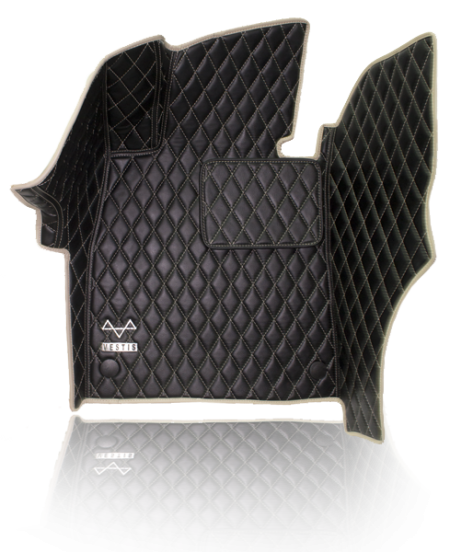 "Premium" set was made for replacing standard mats. 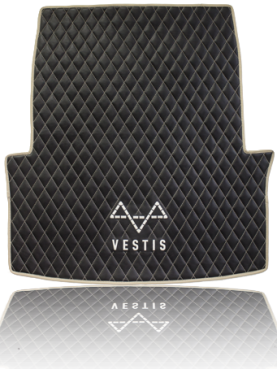 VESTIS mats cover bigger part of factory floor than original mats. 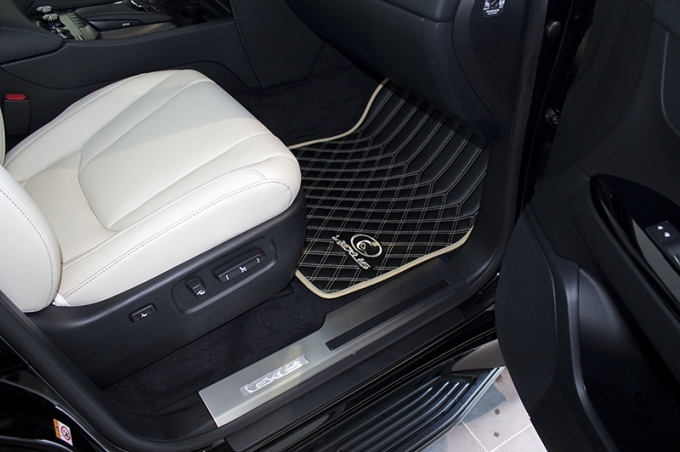 Driver mat has 3D cover for rest pedal and replaceble heelplace. What is heelplace? 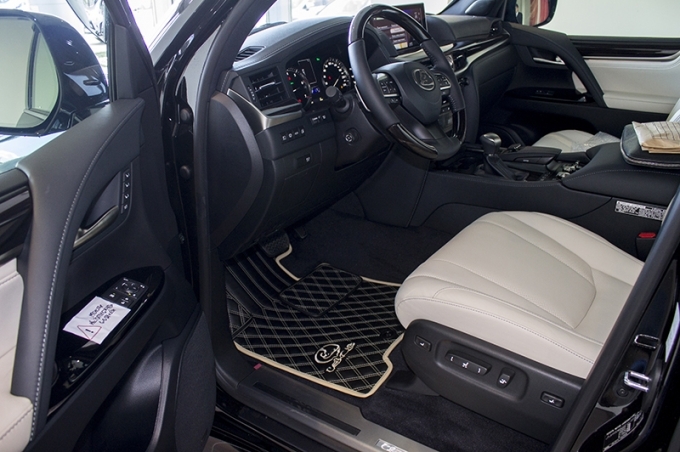 Usually mats are wiped in place of right driver's foot. 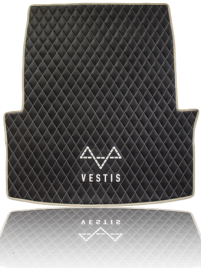 VESTIS engineers have done the research and have strengthened this place with heelplace. 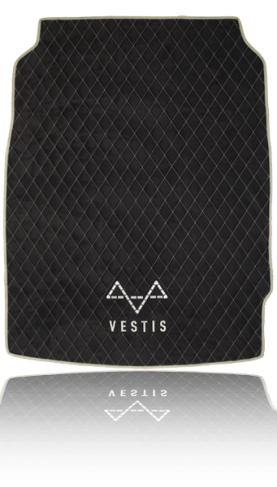 Moreover, heelplace made replaceable, thus ensuring long service of VESTIS mats. 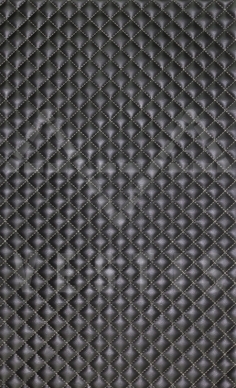 "Platinum" set was made for replacing standard mats. 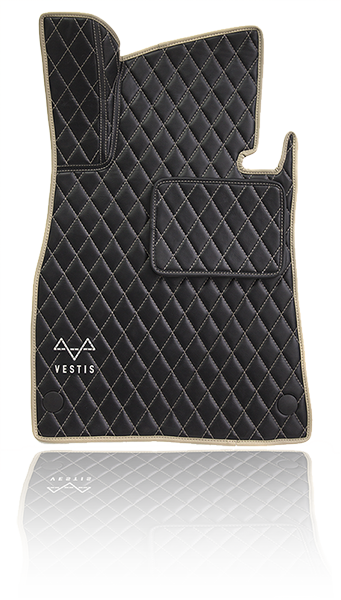 VESTIS mats cover bigger part of factory floor than original mats. 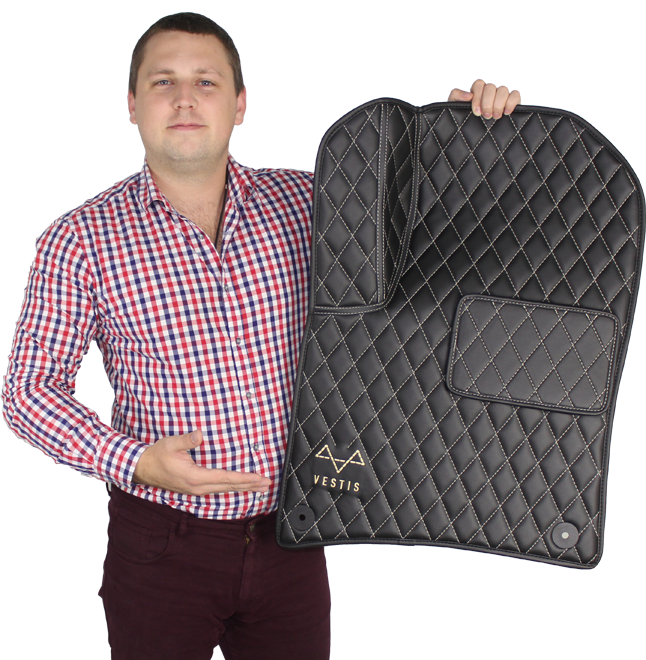 Driver mat has 3D cover for rest pedal and replaceble heelplace. What is heelplace? 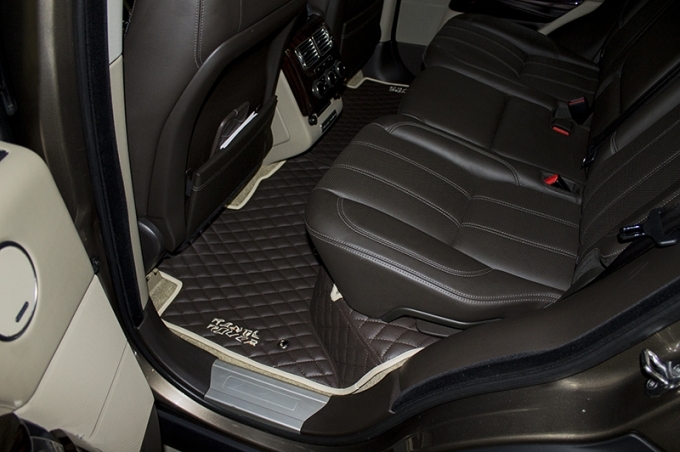 Usually mats are wiped in place of right driver's foot. 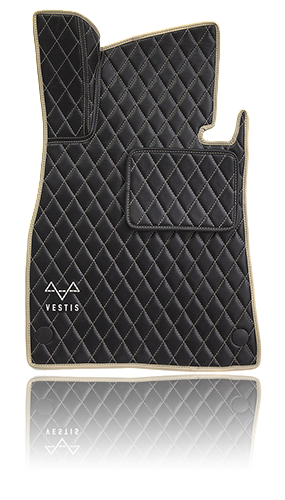 VESTIS engineers have done the research and have strengthened this place with heelplace. 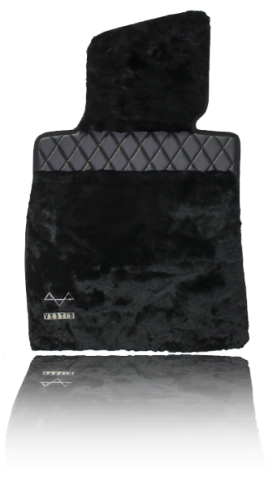 Moreover, heelplace made replaceable, thus ensuring long service of VESTIS mats. 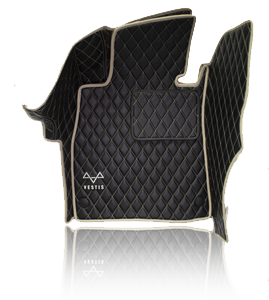 "Luxury" set was created for saving factory carpeting of your car in its original condition thanks to high 3D boards that reach. 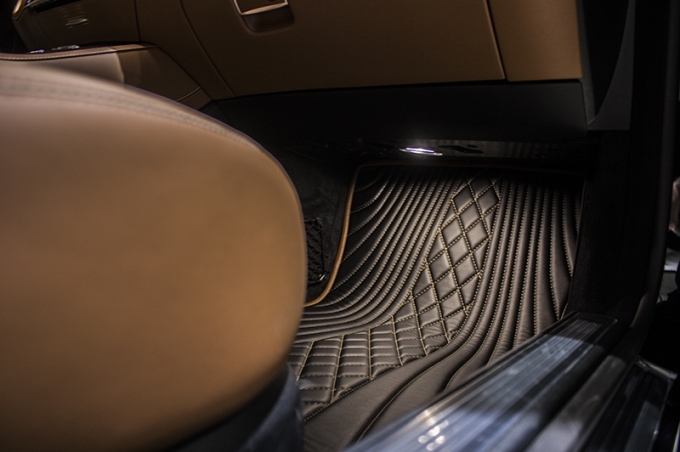 Our experts make patterns individually for each model, taking into account all the features of the floor of a vehicle. 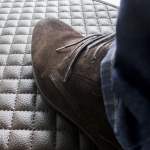 Due to this, our mats lie perfectly cover 99% of the surface of carpet factory. 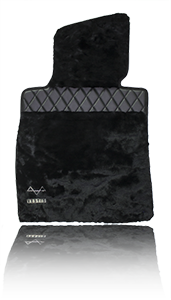 In addition to these features will free shipping by courier to your door, free embroidery or nameplates and suede edging. "Brilliant" set - is the epitome of luxury, style and comfort. 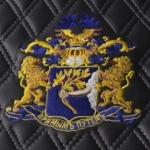 Genuine lambskin, suede edging, velvet padded and steel logo. 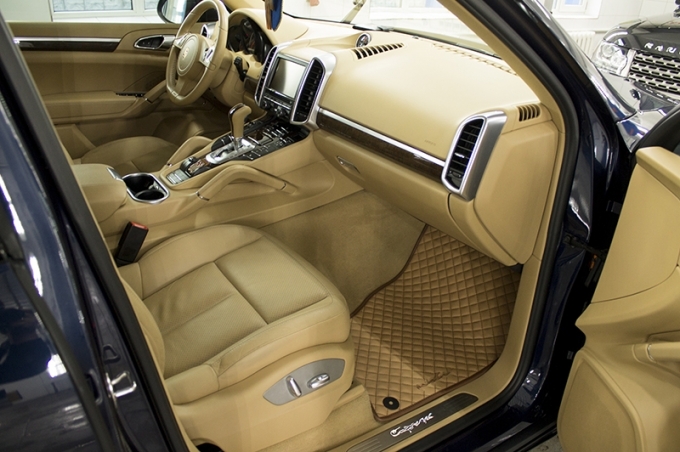 All this gives a unique elegance into car's interior. 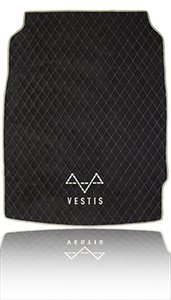 Mat in the trunk of eco-leather with logo embroidery. 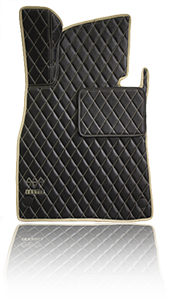 It is solid for most models. 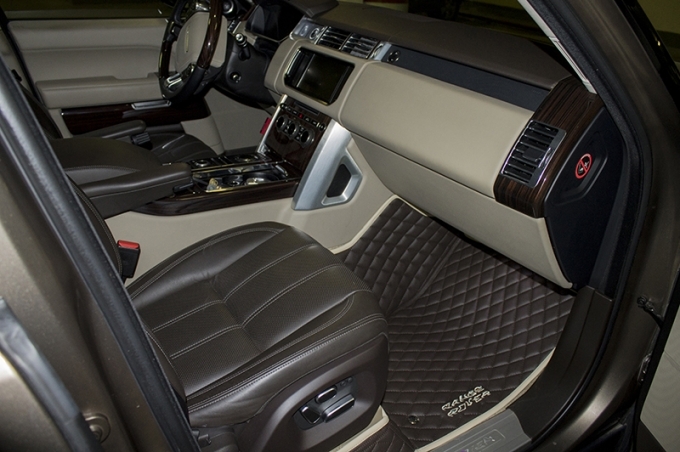 For vehicles with third row of seats it is designed as a "transformer". 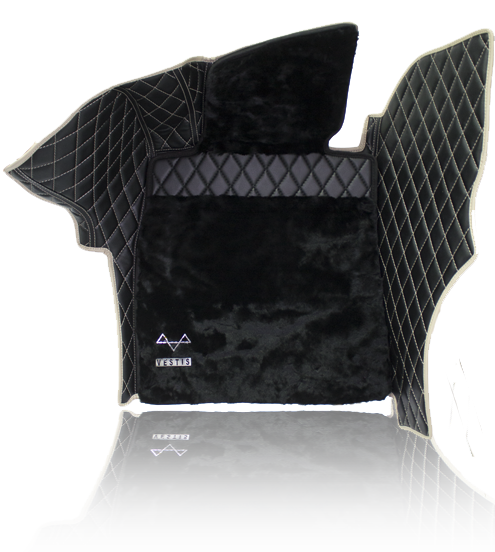 When lifting the third-row seat of the mat unfastened. 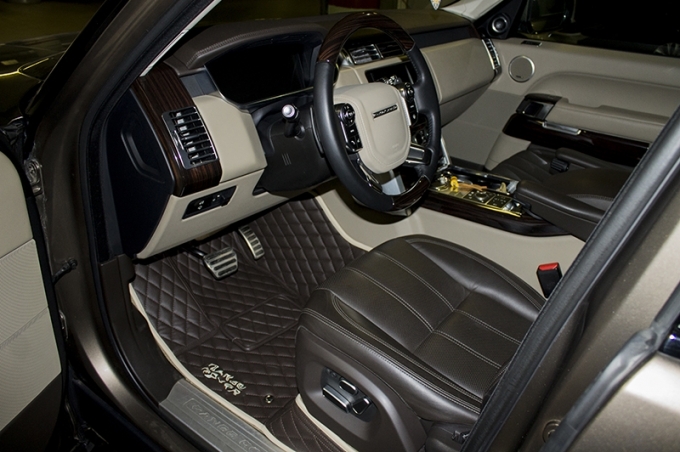 For example in the Mercedes-Benz GL/GLS X166 or Infiniti QX80. 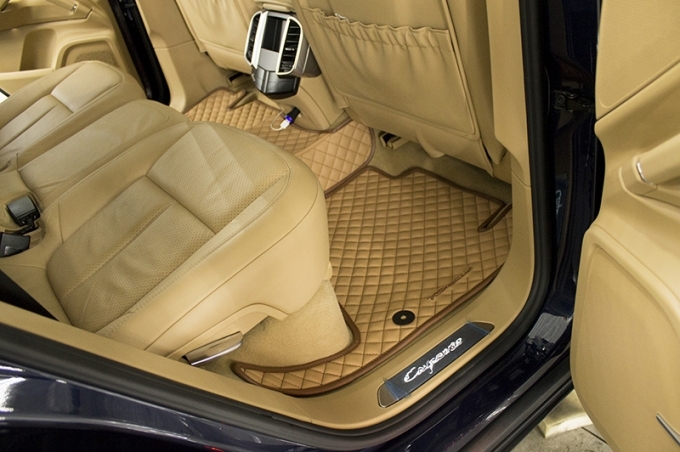 Alcantara trunk mat. 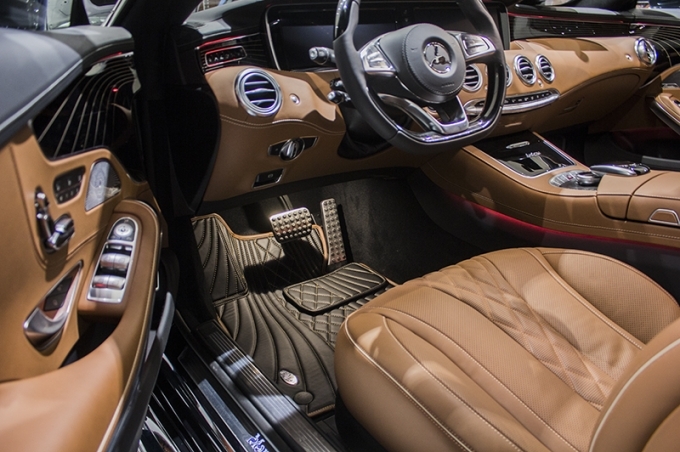 Great view guaranteed. For most models it is solid. 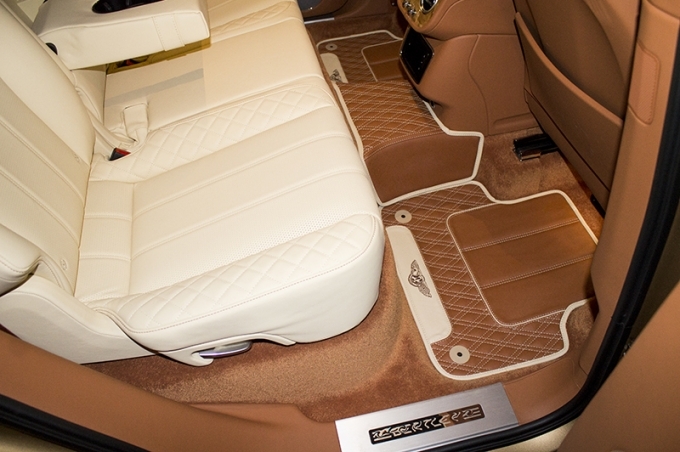 For vehicles with third row of seats it is designed as a "transformer". 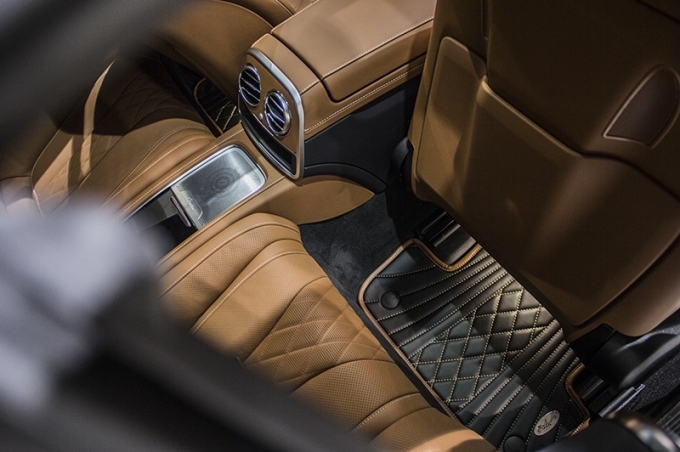 When lifting the third-row seat of the mat unfastened. 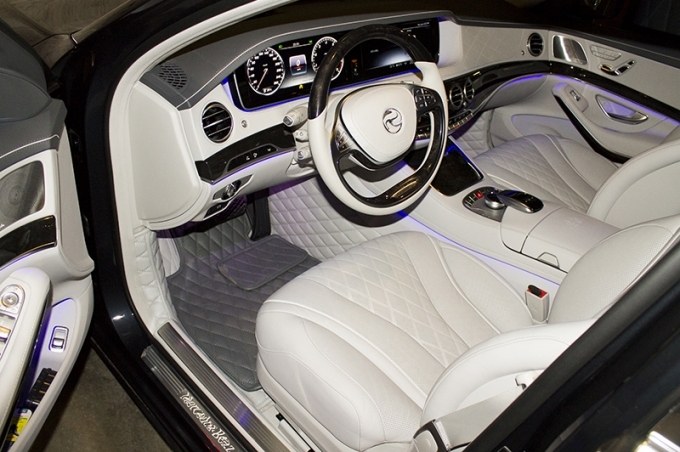 For example in the Mercedes-Benz GL/GLS X166 or Infiniti QX80. - Мы можем выставить счет, который вы можете оплатить в любом отделении банка, или если вы являетесь юридическим лицом, то есть возможность оплатить со счета вашей орагнизации.